Megan utilizes her extensive experience as a university instructor, researcher and journalist to help customers explore the data and results of their exchanges. She has a degree in Journalism, a master’s degree in Communication and Culture, and is ABD on a PhD in Sociology. Megan has been a newspaper reporter, taught at York and Simon Fraser universities, and worked on research projects related to epidemiology and pedagogy in video games, virtual identity in MMOs (Massively Multiplayer Online games), alternative media in Canada, social movements, and the cultural future of small cities. 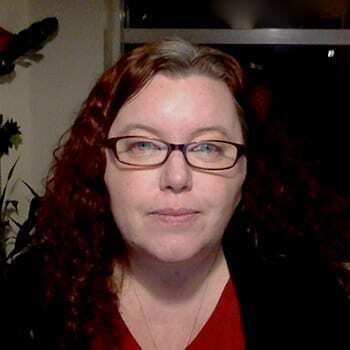 In addition to her work with Thoughtexchange, Megan is also the copy editor for a Canadian games studies journal and is the president of her housing co-op in Vancouver. Megan enjoys climbing, mountain biking and telemark skiing, but her favourite activity is spending time with her son Noah.